Plus applicable taxes. 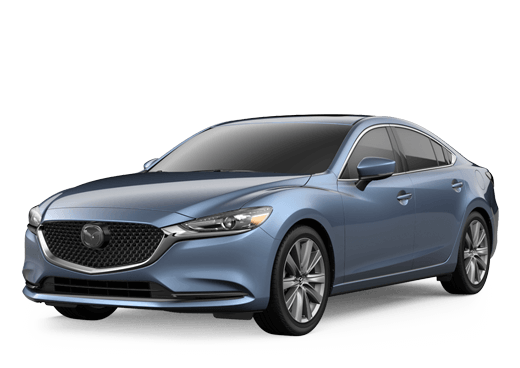 Valid only at NAPLETON'S MAZDA. Cannot be used with any other applicable offer. Mazda vehicles only. Prices may vary by model. Hazardous waste fee if applicable. Please present coupon at time of write-up. Coupon expires 07/07/2019. the indicator to appear free of charge!